Feversham Arms Inn is dedicated to safeguarding your privacy online. We will only collect, store and use your personal information for specific purposes as outlined below in accordance with GDPR. We use your personal information to support and develop our connection with you. We will never share your personal data to 3rd parties unless required by law and your data is always protected. 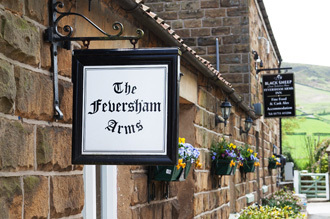 You may contact Feversham Arms Inn at any time with any privacy queries or concerns and to see the personal data you have given us and request modification. When you contact us on our website we ask for data such as your name, e-mail, and address. 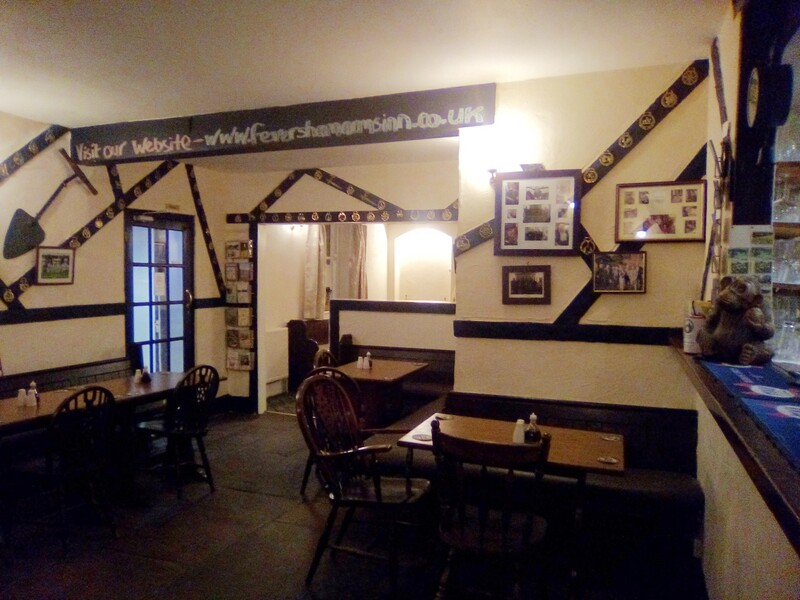 Feversham Arms Inn keeps a record of this information so we can track any problems, enquiries or concerns you’ve had. You will note that on our contact form there is a provision for agreeing to receive additional marketing information specifically related to and exclusively about our company. By ticking this box you are accepting this provision. By not ticking the box you will only receive a reply to your enquiry. Feversham Arms Inn kindly request that you do not supply any other person’s personal data to us, unless required by law or you have their explicit consent to do so. Feversham Arms Inn are more than happy to comply with this in accordance with the law. All Feversham Arms Inn data is held for only as long as necessary. We store sensitive data for as long as projects are in progress. By visiting our site you are consenting to Feversham Arms Inn using cookies for the purpose of security and monitoring.